Thomas Kozel cofounded DxDiscovery in 2012; he currently serves as the company’s President and CEO. Dr. Kozel is also Professor of Microbiology at the University of Nevada School of Medicine. 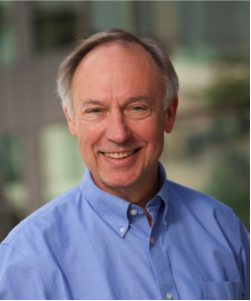 Dr. Kozel has 45 years of experience in study of the molecular immunology, microbial pathogenesis and host responses to fungal and bacterial pathogens. Interests include immunochemistry and monoclonal antibody technologies and the identification of targets for immunodiagnosis and immunotherapy of infectious disease. These interests are core technologies of DxDiscovery. He has secured greater than $25 million in NIH grant funding, published more than 135 scientific papers, is an NIH MERIT awardee, and served on more than 25 NIH scientific review panels. Dr. Kozel received his B.A., M.S. and Ph.D. degrees in microbiology from the University of Iowa. He has been a visiting scholar at the Rockefeller University and Oxford University. 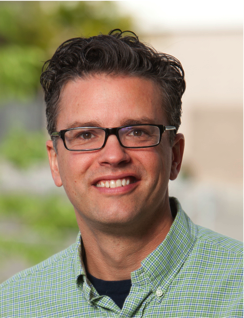 David AuCoin cofounded DxDiscovery and currently serves as the company’s Chief Scientific Officer. 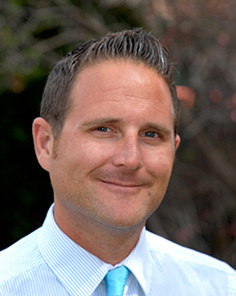 Dr. AuCoin is also an Associate Professor of Microbiology at the University of Nevada School of Medicine. He has nearly 15 years experience in the study of viral, bacterial and fungal immunology and pathogenesis. Currently, his research is focused on developing diagnostics and therapeutics for microbial infections. He developed a strategy termed “In vivo Microbial Antigen Discovery” (InMAD) that has allowed for the identification of secreted/shed diagnostic antigens. Dr. AuCoin has three active research grants through the National Institutes of Health. Two additional grants were recently secured through the Department of Homeland Security and the Naval Research Laboratory. Dr. AuCoin received his B.S. from the University of Massachusetts at Amherst followed by his M.S. and Ph.D. in Cell and Molecular Biology from the University of Nevada. Dr. AuCoin completed a postdoctoral fellowship at Stanford University 2005. 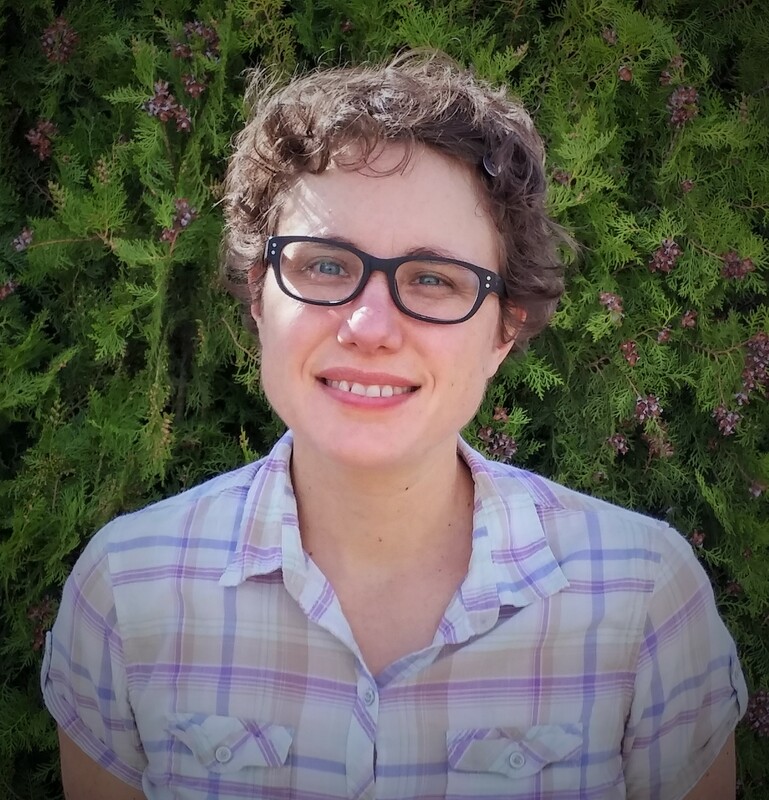 Amanda Burnham-Marusich is a Principal Scientist at DxDiscovery with expertise in glycoprotein proteomics, monoclonal antibody production, and immunoassay development (ELISA and lateral flow). Her research interests center on improving public health through better diagnosis of infectious disease, specifically proteomic identification of biomarkers for fungal or bacterial infection and the development of rapid, low-cost diagnostic immunoassays. Dr. Burnham-Marusich is the Principal Investigator on a Phase II SBIR from NIAD to develop a lateral flow immunoassay for diagnosis of early-stage pertussis, and a Phase I SBIR from NIBIB to develop a lateral flow immunoassay for diagnosis of fungal skin infections (tinea capitis). She earned her B.S. and M.S. in Biological Sciences from Stanford University and her Ph.D. in Cell and Molecular Biology from the University of Nevada, Reno. Her post-doctoral training was completed in the Diagnostics Discovery Laboratory at the University of Nevada, Reno School of Medicine. David Maine joined DxDiscovery in 2012 as the Chief Operations Officer, a company for which he wrote the business plan and has lined up potential investors. Prior to this role, Maine has achieved a BS in Environmental Resource Economics (2010) and MA in Economics (2014). Maine served as Project Manager at the UNR/DRI Technology Transfer Office where his role was to assist in the commercialization of technologies developed among the researchers at UNR/DRI. Through this role he gained experience in; the five disciplines of innovation, community relations, economic development, market research, and policy analysis. In addition Maine is a part time professor of Economics and Entrepreneurship at Truckee Meadows Community College. With more than 15 years of managerial experience, Mr. Maine now oversees the business operations, finance, and development of DxDiscovery’s suite of diagnostic products. 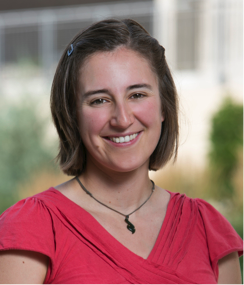 Kathryn Pflughoeft is a Research Scientist at DxDiscovery with expertise in host:microbe interactions. A concentration of her research has been the study of extracellular proteins and carbohydrates (secreted or cell envelope-associated), developing expertise in the purification of proteins from expression systems as well as from the native organism. In addition Kathryn has a strong interest in the regulation of extracellular virulence factors and antimicrobial proteins. She earned her PhD in Microbiology and Molecular Genetics at the University of Texas Health Science Center, Houston. Vydehi Kanneganti is a Principal Scientist at DxDiscovery with expertise in biochemistry and cell biology. Her research interests include production of high affinity monoclonal antibodies for various infectious diseases and lateral flow immunoassay development and optimization. Dr. Vydehi Kanneganti is the Principal Investigator on one Sequential Phase II SBIR project funded by Department of Defense (DoD). She earned her B.S from Osmania University, India followed by M.S. and Ph.D in Biotechnology and molecular biology respectively from Madurai Kamaraj University, India. She received her post-doctoral training from Weizmann Institute of Science, Israel and University of Nevada, Reno. Recently she also earned an MBA degree from University of Nevada, Reno.